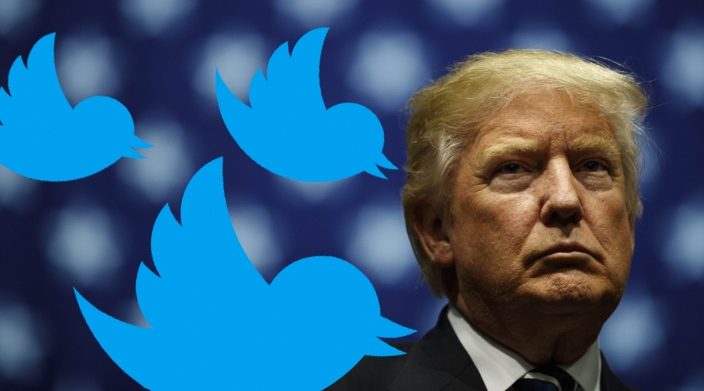 Federal judge to decide: Can Trump legally block people on Twitter? Proving we live in bizarre-o world, a federal judge today was tasked with determining the legality of President Trump’s social media use. Or, more specifically, whether he can ban US citizens from viewing his tweets. Today’s hearing is the first step in settling a lawsuit in which numerous co-plaintiffs allege Trump’s blocking them on Twitter is in direct violation of their first amendment rights to free speech. At the center of the argument, and something district judge Naomi Reice Buchwald will have to decide, is whether Trump’s tweets are a matter of public record. If Buchwald rules Trump’s tweets are a state action — a term grabbed from the 14th Amendment that prohibits the government, or its employees from infringing on individual rights of US citizens — he’d be prohibited from blocking anyone on Twitter who wished to see his updates. Trump’s attorney — and US Department of Justice employee — Michael Baer, argues the President’s tweets do not qualify as a state action, as his use of the social media platform was for personal, not political reasons. “Even prominent public officials engage in personal conduct, whether in public or private, that involves no exercise of state power,” the Justice Department said in a previous statement, noting Trump created his personal Twitter handle years before running for president. It’s unclear when Buchwald will rule on the matter, but for now she’s offered up a compromise: instead of blocking dissenters, mute them. The compromise would allow Trump to walk away from the conversation, while still delivering the information to those interested in seeing it.